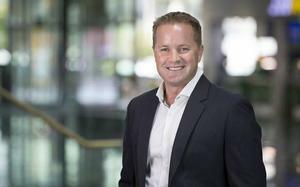 "The company needs to attract more ISVs and develop the capabilities of its marketplace." At the onset of the OpenWorld 2015 conference currently taking place, Oracle announced new Oracle Partner Network (OPN) Cloud programs that build on initiatives it announced in June 2015, at the beginning of fiscal 2016. These initiatives target independent software vendors (ISVs), as well as value-added distributors (VADs)/value-added resellers (VARs). They will help Oracle expand its cloud footprint in the SME market, and are an important follow-up to Oracle’s efforts to refocus its own direct sales force on Cloud in the past three to four years. In June 2015, the company disclosed that more than 140 ISVs were already taking advantage of Oracle Cloud Platform offerings for ISVs, including Oracle Database Cloud Services and Oracle Java Cloud Services, and that the Oracle Cloud Marketplace featured more than 450 Cloud applications. The company needs to attract more ISVs and develop the capabilities of its marketplace. That same month, the company also announced that the Oracle Cloud resale program would enable VADs, as well as VARs, to take advantage of new OPN incentive rebates, regardless of the Oracle Cloud technologies they are leveraging - SaaS, PaaS, or IaaS. This was a follow-up from its decision to add Oracle Cloud services to its VAD offerings in 2014. Finally, also in September, it launched several new initiatives, including the Oracle Cloud Business Builders website to help partners build their cloud business and the Cloud Transformation Global Partner of the Year award, and added PaaS to its newly enhanced Oracle Partner Store. At OpenWorld, the company added its complete portfolio of PaaS and IaaS offerings, as well as recently released SaaS solutions, to its Oracle Cloud resale program. 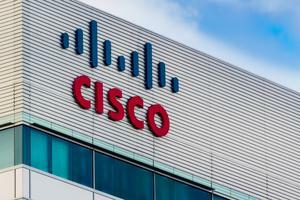 This will help the company build momentum around its PaaS and IaaS business, which is still in its infancy. In the last two quarters, this program grew more than 180 percent and 122 percent respectively year over year (from a relatively small base). In addition, the company created a new entry point into OPN called the Cloud Registered level that requires no initial investment (through May 31, 2016) for new-to-Oracle ISVs/VADs/VARs. This enables them to resell PaaS and IaaS solutions and get access to the OPN Cloud Business Builder for sales, marketing, technical training, and resources. It is available now for pre-registration, with rollout of the application on the Oracle Partner Store in mid-November. Last but not least, the company announced the February 2016 introduction of new designations (Cloud Standard, Cloud Select, Cloud Premier, and Cloud Elite). This is important as it enables the most active partners to show off their capabilities, based on a variety of parameters including Cloud Specialisations, applications on the Oracle Cloud Marketplace, Cloud Fixed Scope Offerings, successful go-live Cloud implementations, Cloud success stories, and dedicated Cloud-focused resources and expertise. Oracle rightfully places a high value on these designations, providing specific benefits for all qualifying partners, whether they are ISVs, OEMs, VARs or Systems Integrators. The new program is integrated with the existing OPN levels - Silver, Gold, Platinum, and Diamond. OPN members at the Silver level are eligible to qualify for the first tier, Cloud Standard, by meeting specific Cloud criteria. To move up the tiers, partners will need to upgrade to Gold and fulfill other criteria. Cloud Registered level partners will not be able to qualify for any of the Cloud designations. 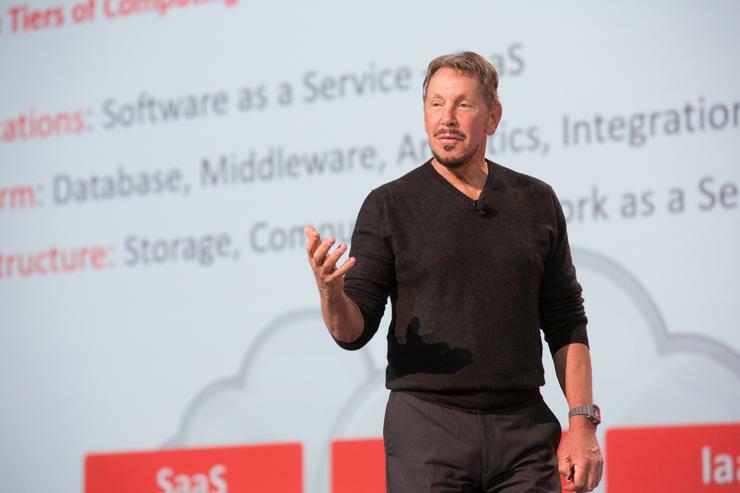 Oracle is offering a preview before launching these Cloud designations in February 2016, to provide partners with time to get ready and provide feedback.